Grand Rapids Business Journal interviewed our own Phil Mitchell to get his comments on the proposed Federal Tax Reform. MiBiz interviewed our own Phil Mitchell to get his comments on the proposed Federal Tax Reform. Curious about how changes to the tax code in the Trump administration may impact your retirement? 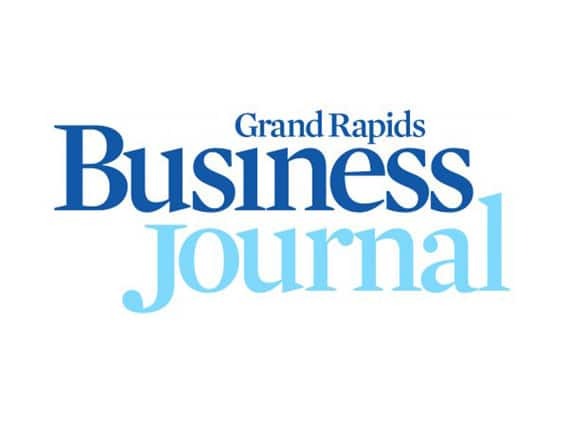 Read Phil Mitchell's guest column from the Grand Rapids Business Journal on the topic. 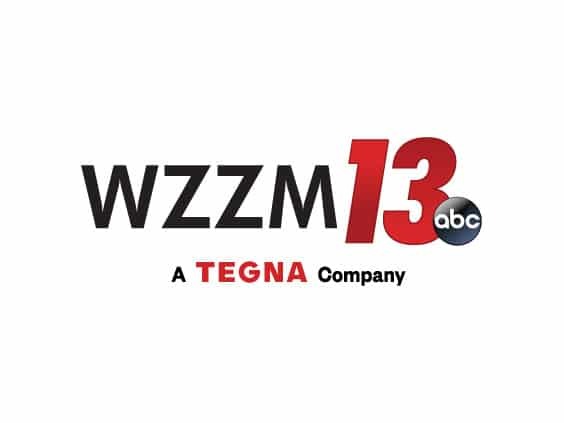 WZZM interviewed our own Phil Mitchell on their "Money Day". Click to hear tips from Phil about saving for retirement. WGVU Community Connection with Shelley Irwin invited Phil to discuss tax strategy. Phil talks about how every investment strategy should start with your taxes. Click to hear tax tips from Phil. 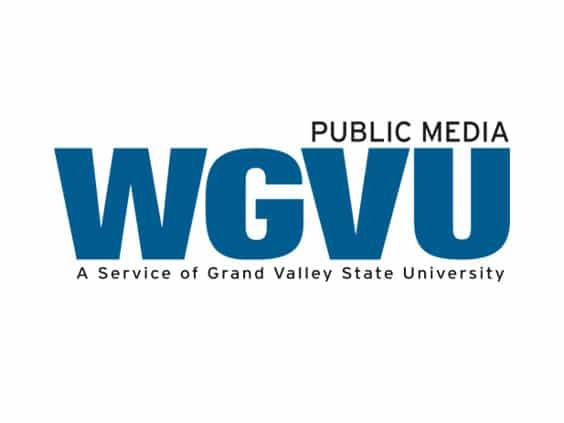 Phil Mitchell was invited to WGVU Community Connection with Shelley Irwin to discuss tax season and give tips and deadlines. Click to hear more!